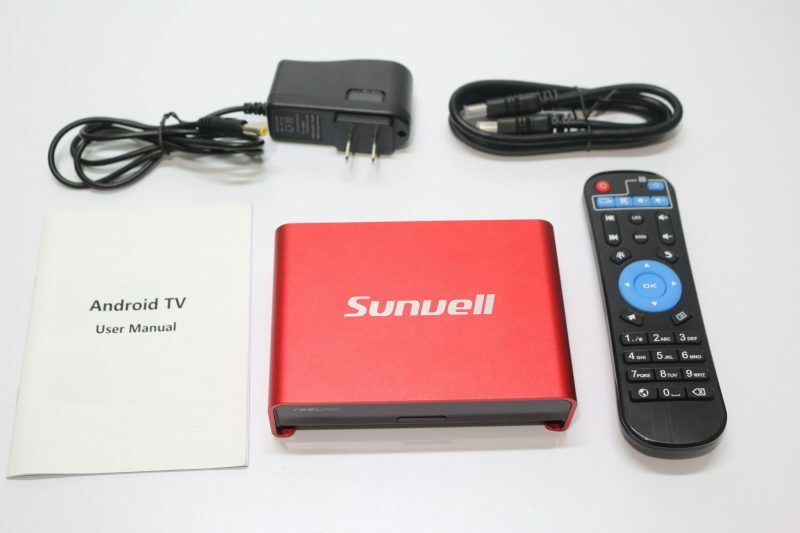 I must say that the Sunvell T95U Pro Amlogic S912 Octa Core Android 6.0 4K TV Box is just simply great to look at. Who so ever decided to go with shade of red really has some good taste. 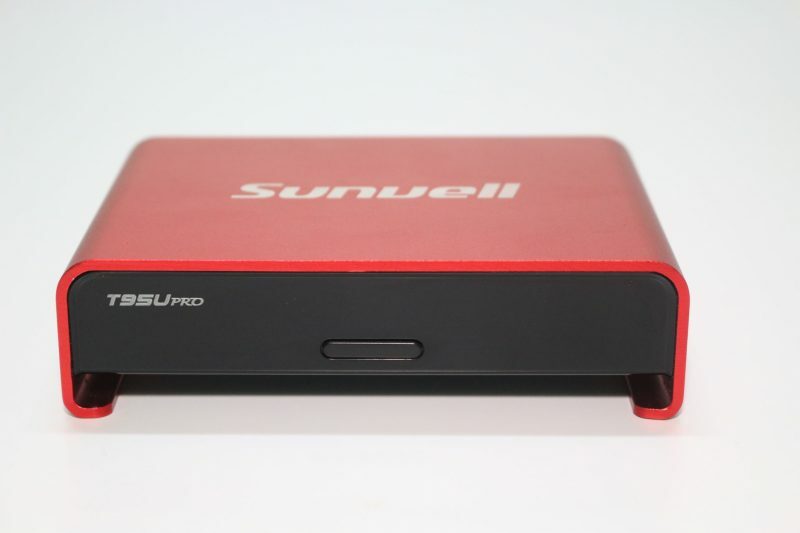 Besides looking great, the T95U Pro has a unique design that other TV boxes in the market. To get straight to the point, I like the ability to use an external hard drive up to 1TB. However they lost some points because they did not include the SATA compartment below like the T8U S905 model, which allowed you to install the SATA hard drive directly into the box, (no cables needed). 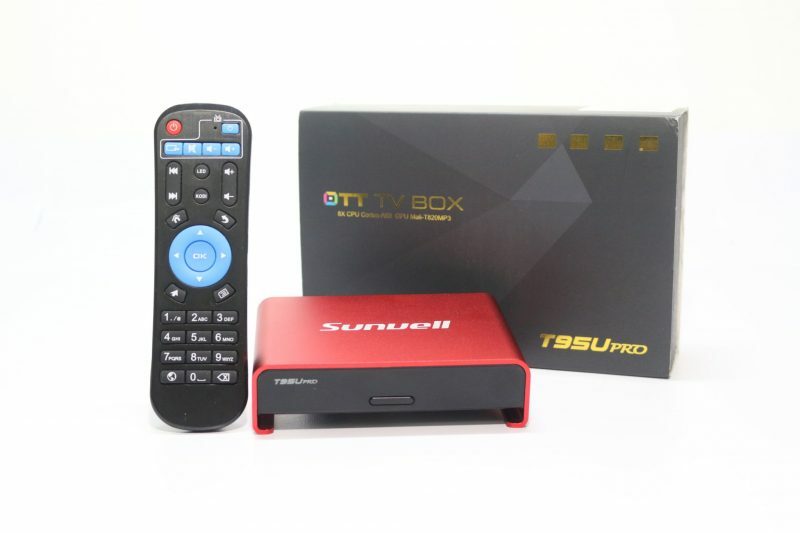 Besides that, the T95U Pro comes with the latest TV box hardware for boxes in its class.It runs on the Amlogic S912 octa core CPU with speeds of up to 2.0Ghz. 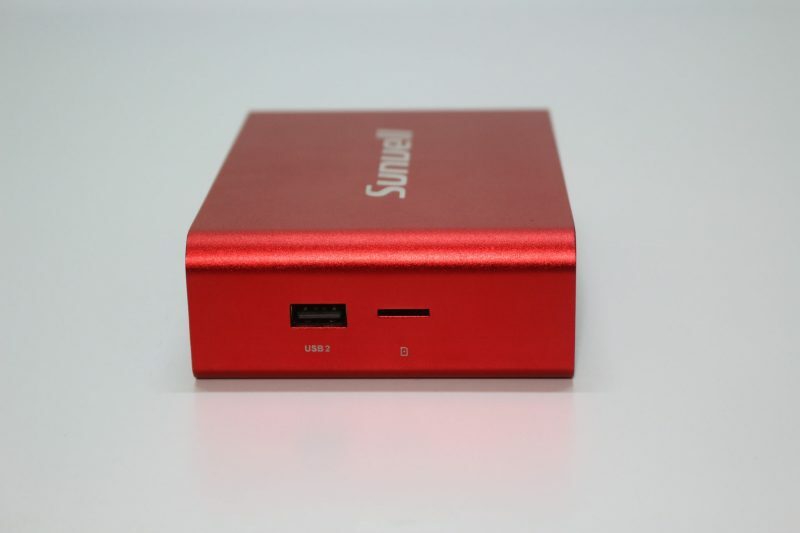 This CPU also allows you to enjoy the use of Android 6.0, and video decoding formats like H.265, VP9, HDR10, HEVC, and 10bit video display. The T95U Pro graphics is powered by the ARM Mali T820 GPU. This is a Tri core GPU with the performance of the octa core Mali 450. 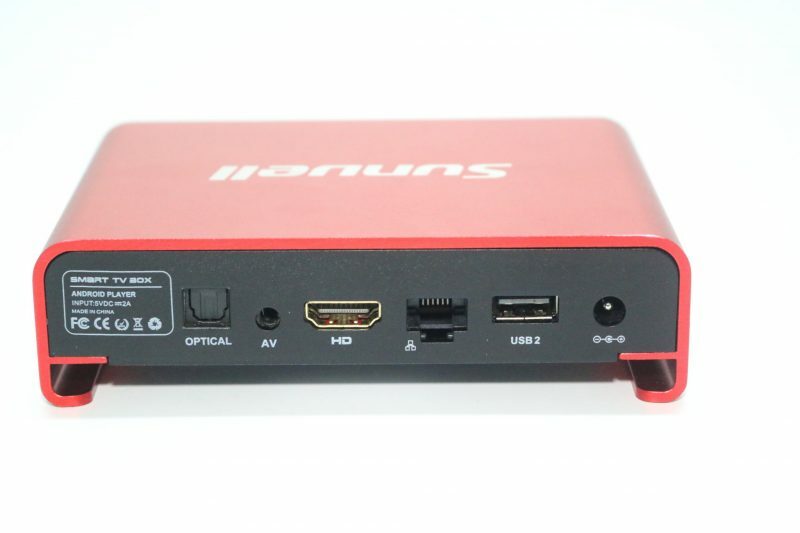 This GPU can play most 4K videos at 60fps. 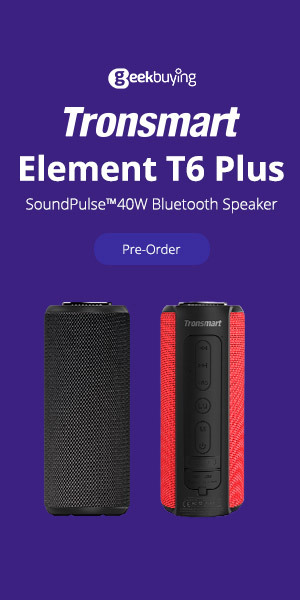 The T95U pro comes with 2GB of RAM and 16G of internal storage, you have the option to plugin an external hard drive and convert it into internal hard drive, which is a feature only available under Android 6.0. It comes with 802.11 dual band wireless AC of 2.4GHz + 5.8GHZ WiFi connectivity, this is to allow you connect to the new line of wireless AC routers for fast WiFi speeds. It also comes with Bluetooth 4.0 and Miracast and Airplay. So would I buy this box? yes I would, it is attractive, packed with the latest hardware and software, and the storage expansion is a big advantage for power users. However you still need to buy a wireless air mouse for no point and click navigation.